Africa’s first presidential election for 2019 takes place in one of the continent’s most stable democracies, Senegal. 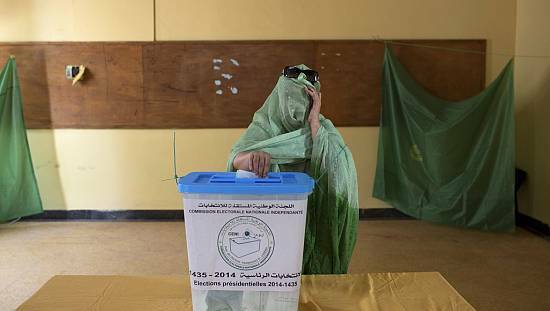 It is the 11th straight election to be held since independence 1960. Senegal has seen three peaceful transfers of power: one intra-party transition and a ruling party handing over to the opposition twice. The first case was in 1980 when first president Leopold Sedar Senghor handed over to Abdou Diouf – both of the Democratic Party of Senegal, PDS. Diouf lost in 2000 polls with Senegal welcoming an opposition win in presidential polls. Abdoulaye Wade who made history by beating Diouf also handed over to incumbent Macky Sall in 2012 after losing a poll run-off. As part of Africanews coverage of the Senegal elections, we profile the five candidates in the race for the presidency. Macky Sall is standing against four other contenders, Sall is seeking a second and final term. Macky Sall is seeking his second and final term as president of the republic. He came to power on the back of a coalition that defeated then President Abdoulaye Wade in 2012. Sall is an experienced political hand having served previously as a mayor of Fatick the town of his birth. As Prime Minister under Wade and then a brief stint as head of the National Assembly. He was elected fourth president of the country in March 2012 and took office in early April the same year. His first term ends with the upcoming election and he is seeking a second and final mandate from voters. Sall was once a key member of the main opposition Senegal Democratic Party (known by the French initials PDS) he left the party to form the Alliance for the Republic-Yaakaar (Alliance Pour La Republique, APR-Yaakaar) in 2008. A year later in 2009, the party swept legislative seats in Fatick, his home region and major stronghold. 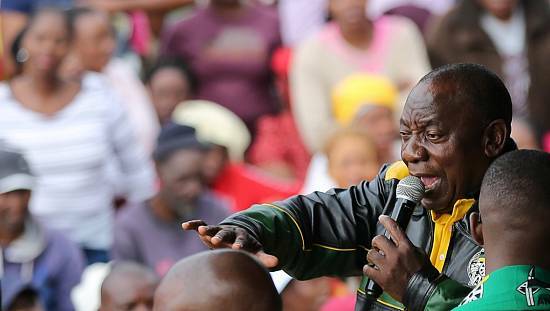 He continued to build the political momentum with a number of opposition parties with an eye on the 2012 presidential vote. Under the Macky 2012 coalition, Sall came second in the polls behind Abdoulaye Wade. Wade polled 34.8% of the votes against Sall’s 26.58%. The runoff saw a stronger coalition led by Sall, the Benno Bokk Yaakar (BBY) garner 65.8% whiles Wade got 34.2%. That was how Sall came to become the second opposition leader to oust an incumbent. His predecessor also defeated Abdou Diouf who was an incumbent in 2000. Diouf’s defeat brought an end to the reign of the Socialist Party that had government since independence under first president Leopold Sedar Senghor and then Diouf. The party had been in power for four decades in total. Name of party: Alliance for the Republic, APR-Yaakaar. May 2001 to November 2002: Minister of Mines, Energy and Hydraulics. August 2003 to April 2004: Minister of State, Minister of the Interior and Local Collectivities, and spokesperson of Idrissa Seck’s government. April 21, 2004 until June 19, 2007: Macky Sall was appointed Prime Minister. Also acted as Chief of Cabinet and ran the campaign for the President Wade’s reelection in 2007. June 2007 to 2008: Sall served as President of the National Assembly with 143 votes cast out of the 146 voting members. His highest political position was when he served as Prime Minister between 2002 and 2004 under the Abdoulaye Wade presidency. According to the political structuring of Senegal’s opposition, he is the main opposition leader since 2013. Despite being part of a coalition that brought Macky Sall to power, his party left the coalition after disagreements. 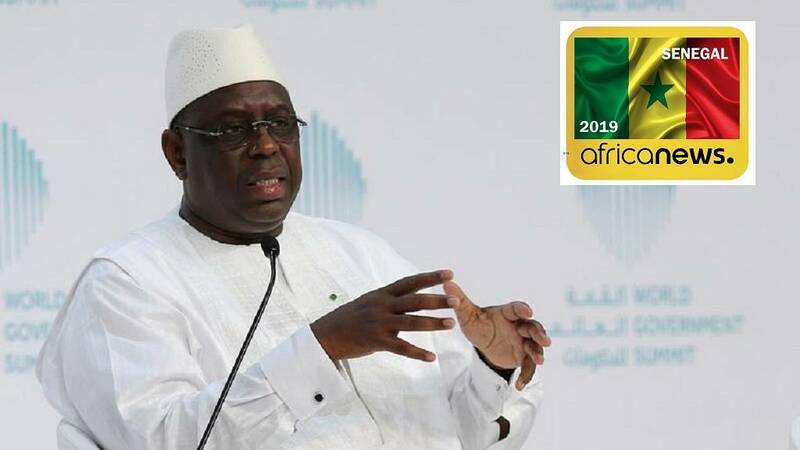 He would have been ranked behind two barred candidates – Karim Wade, son of ex-president and Khalifa Sall – incarcerated Dakar mayor – both disqualified over corruption convictions. He is a one-time Mayor of Thiés, the city of his birth where he currently serves as the head of the county council. His educational training spans Senegal, France (Paris) and the United States (Princeton). As far back as 1988, he served as campaign director for the then opposition chief Wade. After the failed bid he left politics till 1995 where he went to work as an auditor at Price Water House Coopers – he explained the move as seeking independence to advance his political dreams. When he returned to frontline politics in 1995, he held a ministerial post in a unity government at the time seconded by the PDS. Five years on, when Wade eventually won the presidency, he was appointed Minister of State and Wade’s Chief of Staff – after serving as campaign director in 2000. In 2002, Wade appointed him as Prime Minister, a post he held for two years he was once touted as a trusted hand of the then president till talk of his wanting to succeed Wade in 2007 polls created a wedge between the two former allies. 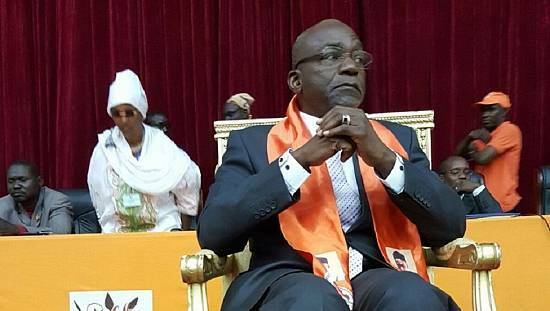 He blamed the media and then Interior Minister Macky Sall as being behind the conspiracy to sow bad seeds between him and Wade in order to promote the president’s son. Eventually when he was fired in 2004, the president appointed Macky Sall as his replacement. He launched the Rewmi party in 2006 and contested the 2007 elections which were won by Wade, for his second term in charge. Seck came second in the vote with 14.86% against Wade’s first round victory of 55.90%. He returned eventually to the PDS in 2009 during Wade’s second term. Then again he fell out with Wade after the latter’s decision to contest for a third term on technical grounds. He was again expelled from the party in 2011 with a year to elections. 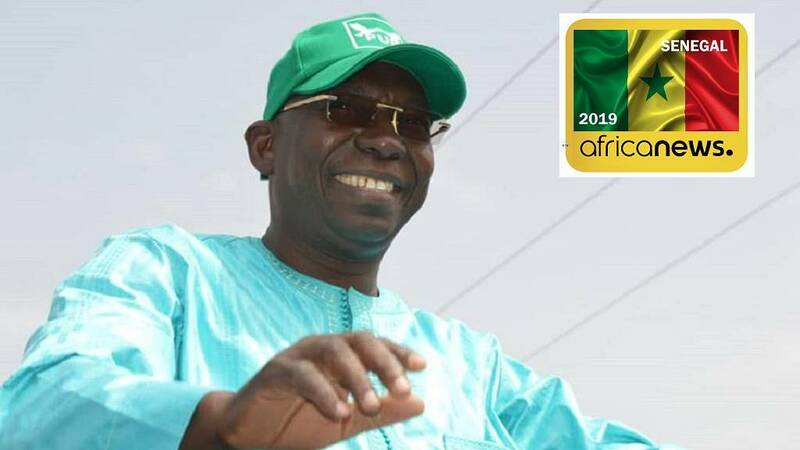 He scored a paltry 7% in the 2012 vote but he was instrumental in joining the main opposition coalition M23 that joined Macky Sall to resoundingly defeat Abdoulaye Wade in the runoff. This is his third shot at the presidency after 2007 and 2012. Date and place of birth: August 9, 1959 at Thies. Previous positions held: Former Prime Minister, Mayor of Thies, Minister of Commerce and Director of Cabinet. 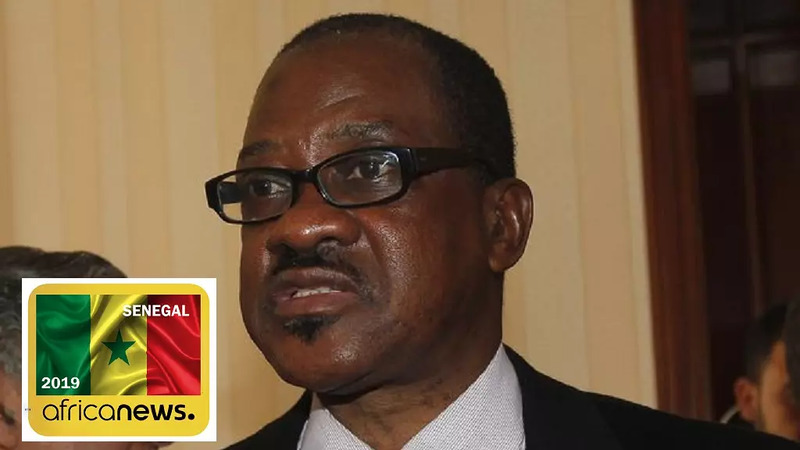 Madicke Niang is a lawyer and politician who is a one-time Foreign Affairs Minister of the country. Serving between October 2009 and April 2012. He had also served in other ministerial capacities before his foreign affairs role. He was Minister of Housing between 2002 – 2006, Minister of mines and industry between 2006 and 2007. Prior to his his foreign ministry portfolio, he also served as Minister of Justice between 2007 and 2009. He ceased being a member of the main opposition Democratic Party of Senegal, PDS, following his decision to run for president in the upcoming polls. He graduated from the university of Dakar and continued his education in Ivory Coast. His political leaning is same as that of Wade, social liberalism. He left the PDS at the time because it had opted to back former Energy Minister and son of ex-President Wade, Karim Wade, as candidate. 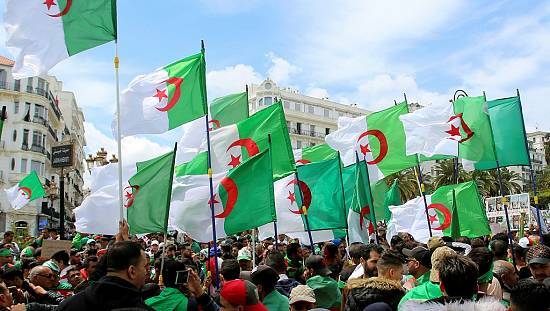 The top court citing corruption conviction barred Karim and incarcerated ex-Dakar mayor Khalifa Sall (no relation to the president) from the presidential poll. Previous positions held: Former Minister of Foreign Affairs, Housing and Mines and Industry. Issa Sall, a famed academician, is running for the office of president under the banner of the Partie de l’Unite et le Rassemblement, PUR. He is the current leader of the party. The trained computer scientist led the PUR into legislative polls held in 2017 winning three seats – he holds one of the seats. The party currently has the fourth highest number of lawmakers. 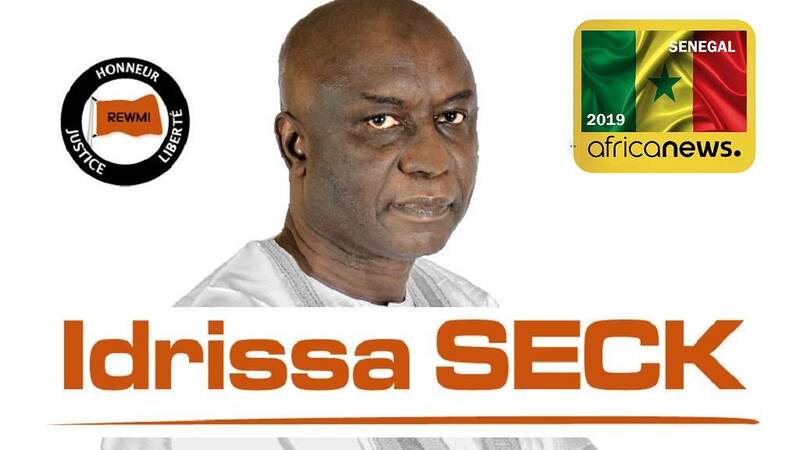 He is current president of the University of the Sahel, a tertiary institution based in the capital, Dakar. His main political experience aside being a lawmaker is serving as vice-president of the regional council of the town of Fatick at the end of the 1990s. 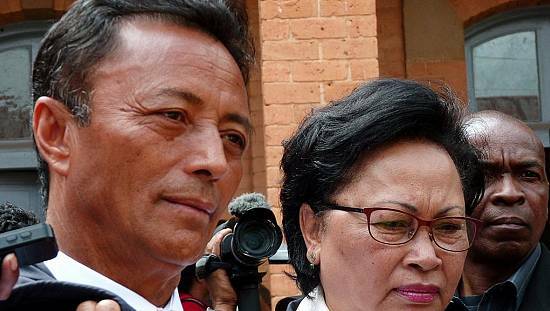 He was chosen in December 2018 as the presidential aspirant of the party and his candidature along with that of four others was validated by the Constitutional Court on January 20. He has stressed the area of equipping the Senegalese manpower structure, revamping the educational sector and ensuring the total economic and social wellbeing of the ordinary Senegalese. Name of party: Partie de l’Unite et le Rassemblement, PUR. 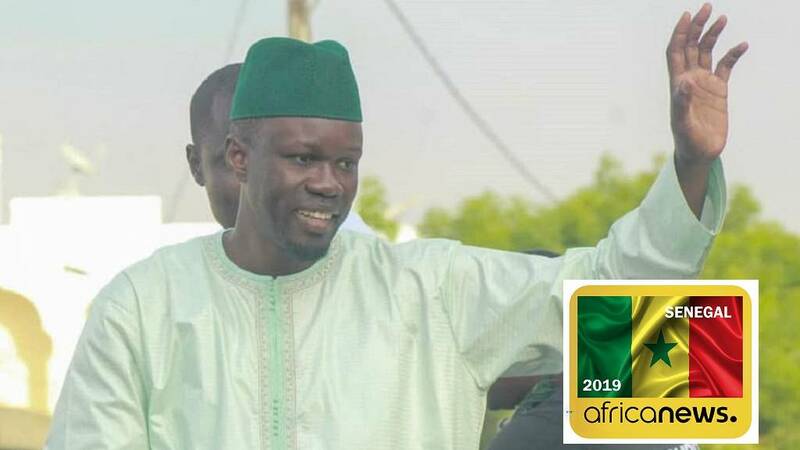 Sall is on record as slamming the call for poll boycott by ex-president Abdoulaye Wade who said President Sall had locked out the only true competitors – Karim Wade and Khalifa Sall. 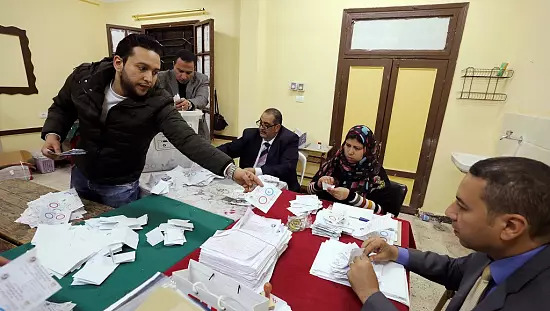 He told local media: “The elections are taking place, the elections began a long time ago. I consider myself a very serious candidate. “I intend to beat Macky in the first round failing to beat him in the second round. Macky Sall might not even go to the second round of elections,” he is on record to have said. Ousmane Sonko at 45 is the youngest candidate in the race to become president of one of Africa’s most stable democracies. Reports indicate that he is very popular especially among young voters. His active political days, however, took off five years ago when he formed the PASTEF political party. Three years later he was elected to serve in parliament in a coalition arrangement. Born to parents originally from the restive Casamance region, he spent his childhood in the famed city of Thiés, Senegal’s third largest, before being taken back to Casamance where he had his schooling. He received his Bachelor’s degree in 1993 having studied at the Gaston Berger University of Saint-Louis. He continued to pursue and received a Master’s degree in Public Law from the same institution. Sonko also holds qualifications in Public Management and Finance with a career as Chief Inspector of Taxes. He has worked as a tax auditor and head of audit brigade. Name of party: PASTEF – Les Patriotes (Patriotes du Sénégal pour le Travail, l’Ethique et la Fraternité) party founded in January 2014.